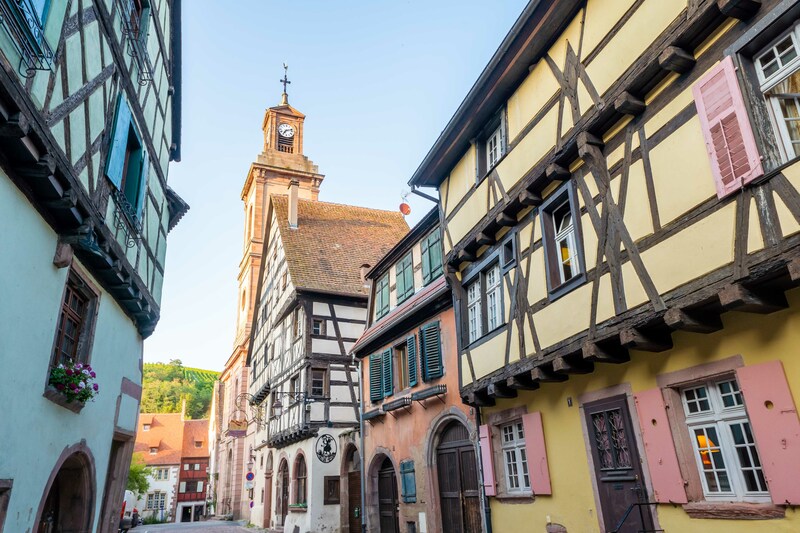 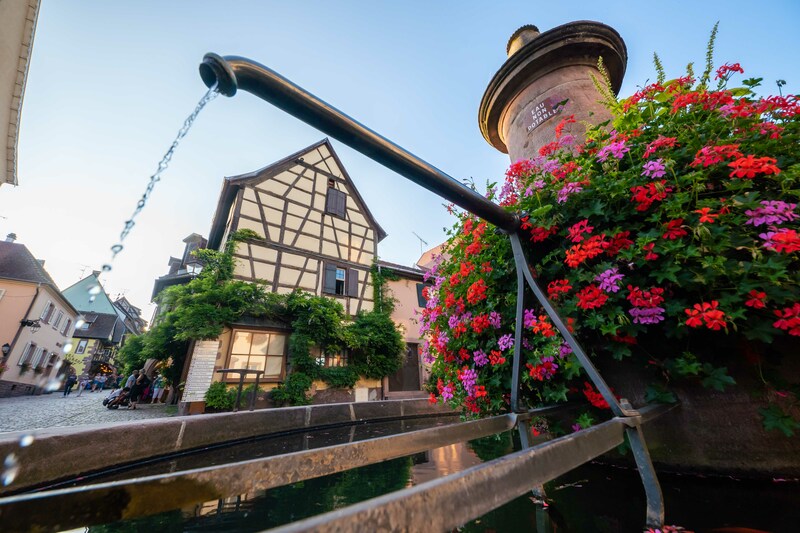 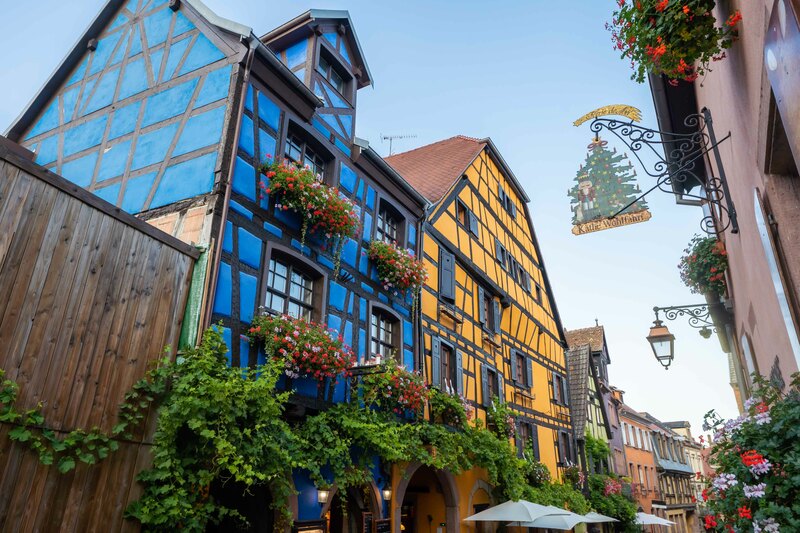 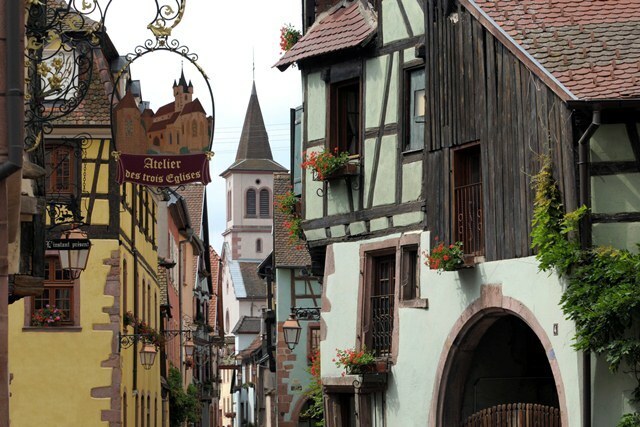 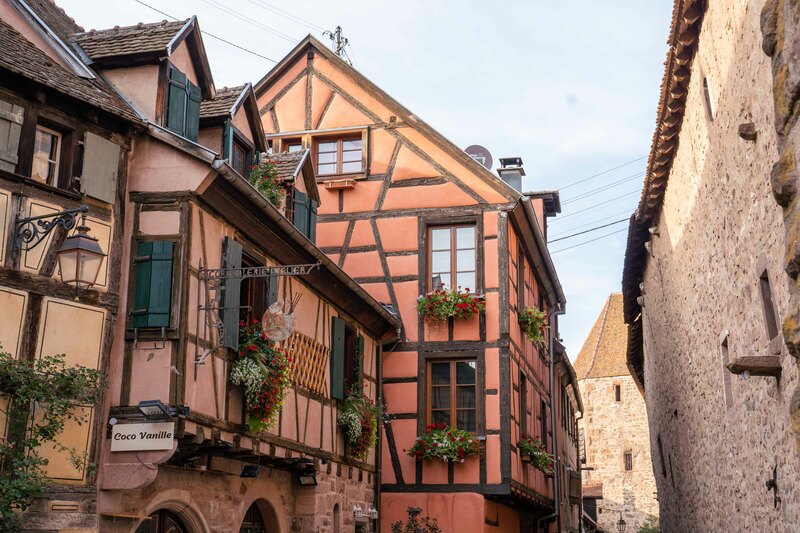 Winegrowing community on the Wine Route (altitude 300 m), Riquewihr currently has 1228 inhabitants and is a member of the Association of the Most Beautiful Villages in France. 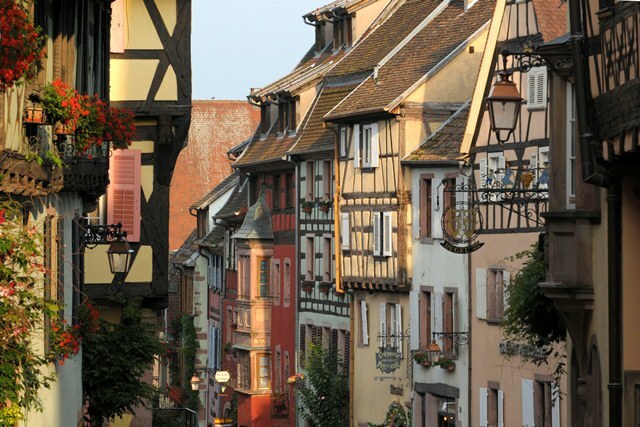 It stands 4 km from Ribeauvillé. 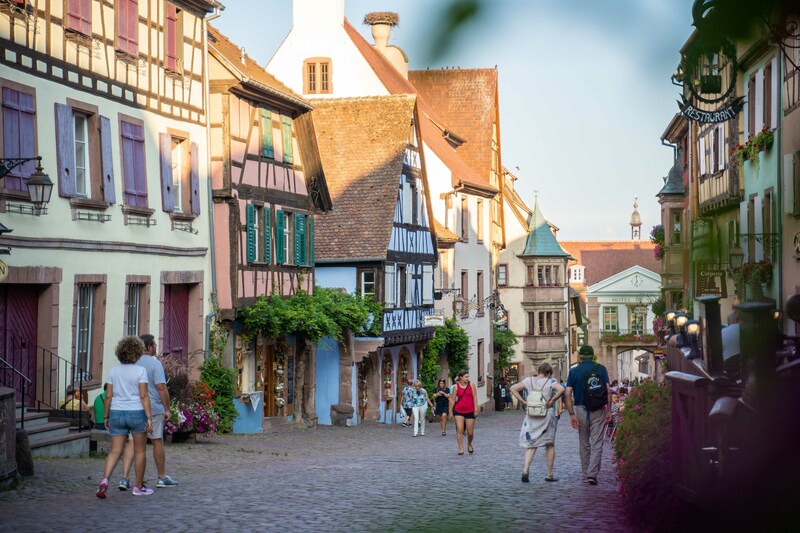 Many shops and boutiques, as well as hotels, restaurants and Winstubs, an intermunicipal campsite, bed-and-breakfast rooms and furnished flats. 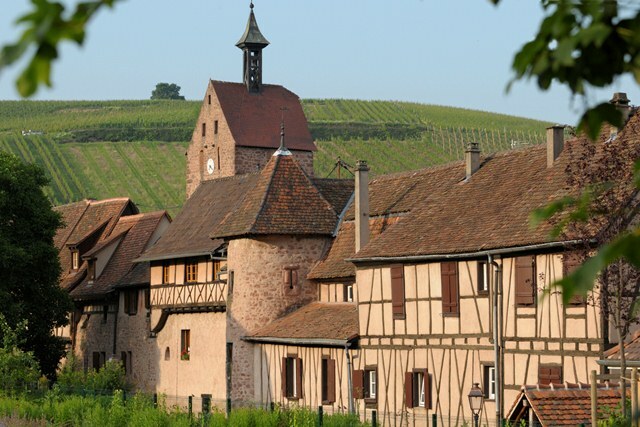 Many winegrowers offer guided tours of their cellars with tastings.